It's often said that the only constancy in life is change. 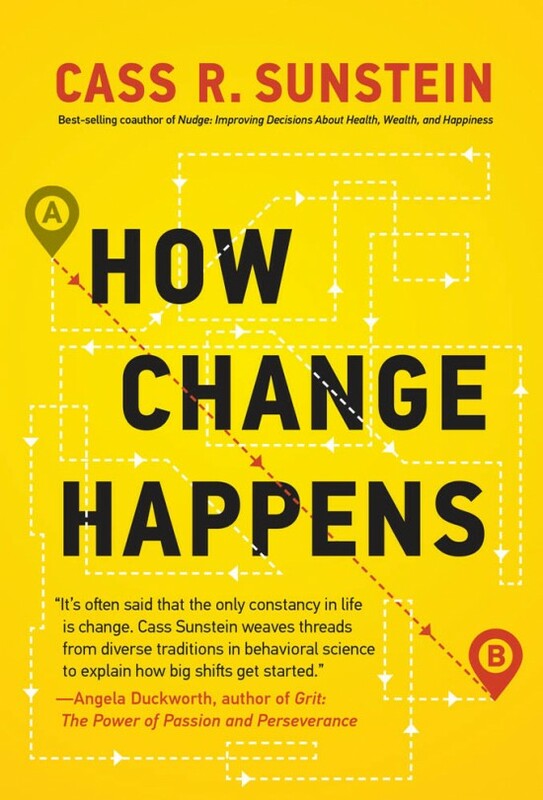 Cass Sunstein weaves threads from diverse traditions in behavioral science to explain how big shifts get started. If you think you'd like to change something―another person, an organization, or even your society―then try this test: Pick up this book and read five pages. If you don't have your eyes opened with a fresh insight or useful tool, well, you're probably not serious enough about making change.